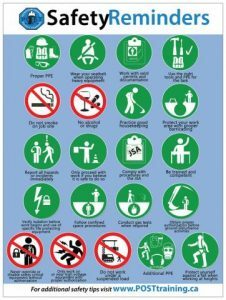 Free – POST Safety Reminders Posters – Available in English and French. Click link below to order! 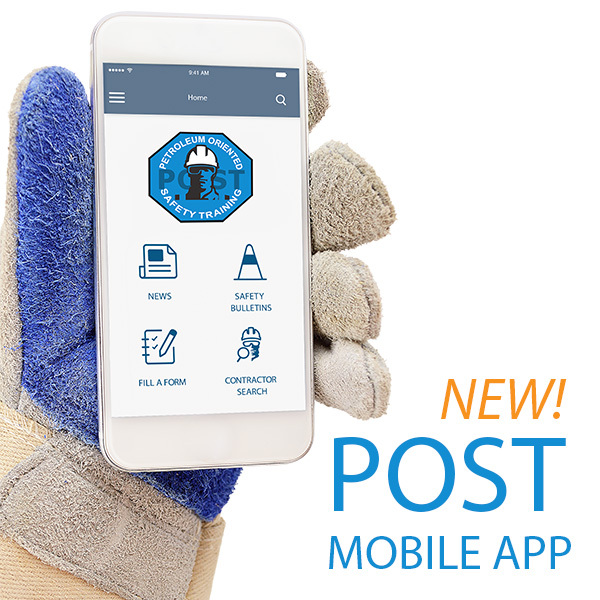 POST is committed to providing our community useful information and safety resources. While we believe these sources to be reliable, we cannot guarantee the accuracy of the product information provided to us. We are looking for recommendations! We only want to provide resources based on recommendations from our members, and want to build a database of resources across Canada! If you would like to submit a suggestion for a product or service or for something that is not listed here please contact our office.